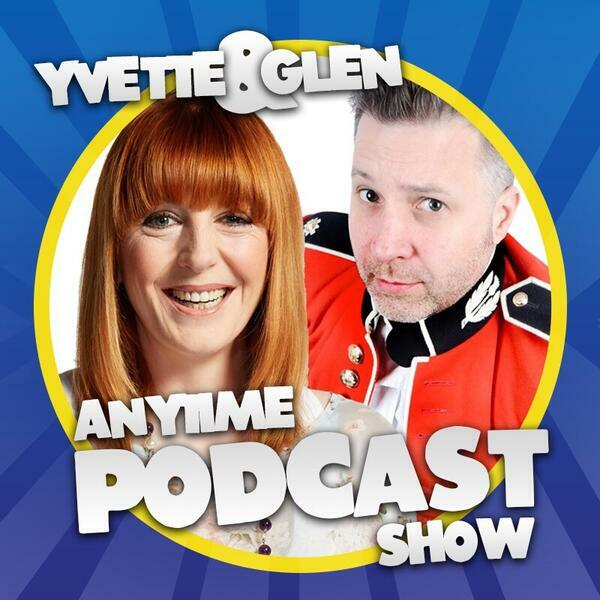 The wine is open, the cake is cut and the packet of cheesy balls, freshly opened as Yvette and Glen bring you their 21st podcast. Karl singes his bum from the start whilst Yvette plays with two balls against the wall. Agnes and Angela re-live their playground games. There's drama from Dr. Driscoll and Miss Tarporley and Glen calls his old school friend, Bernard. Plus, there's plenty of your emails. Which we love.